Fraser Valley – For many years, Guitarist (and sometime realtor) Calvin Rempel has entertained audiences with this cover band The Chill Billies. 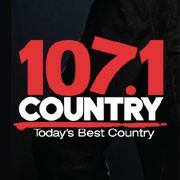 Calvin has now shifted focus to Country and Southern Rock and recently joined the BC CMA – BC Country Music Association. 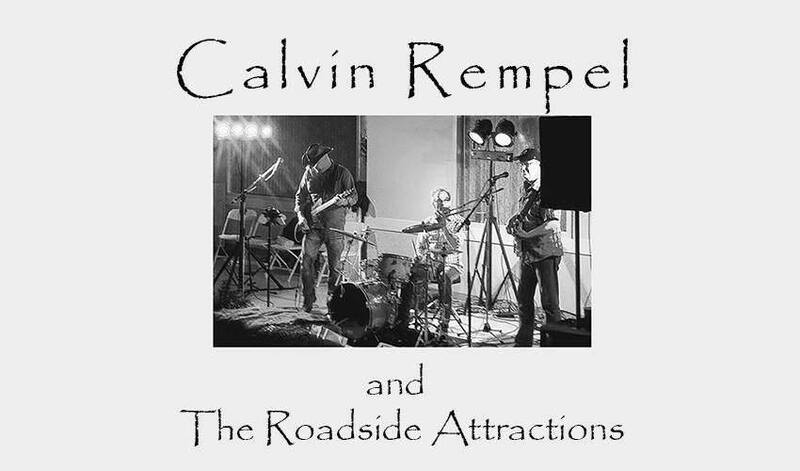 Calvin Rempel and The Roadside Attractions include Stu Coleman and Geoff Eyre and Managed by Harmony Entertainment Management. The band didn’t waste anytime in hitting the bar circuit and releasing some new music. Check it out! The band’s Facebook page is here. Checkout the upcoming shows near you ! 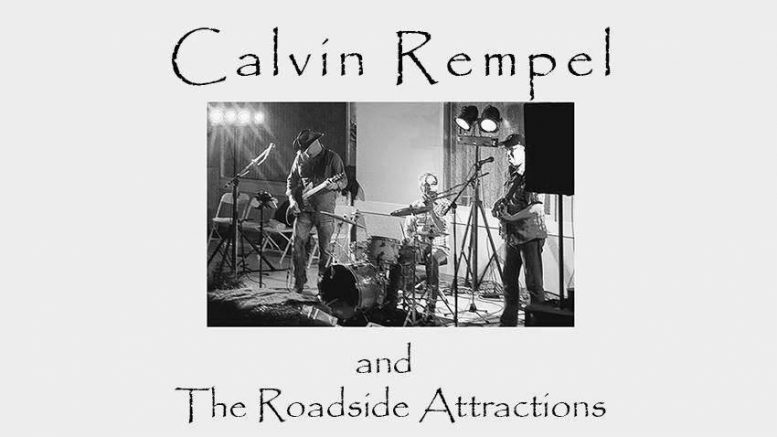 Be the first to comment on "Calvin Rempel And The Roadside Attractions – New Music (AUDIO)"